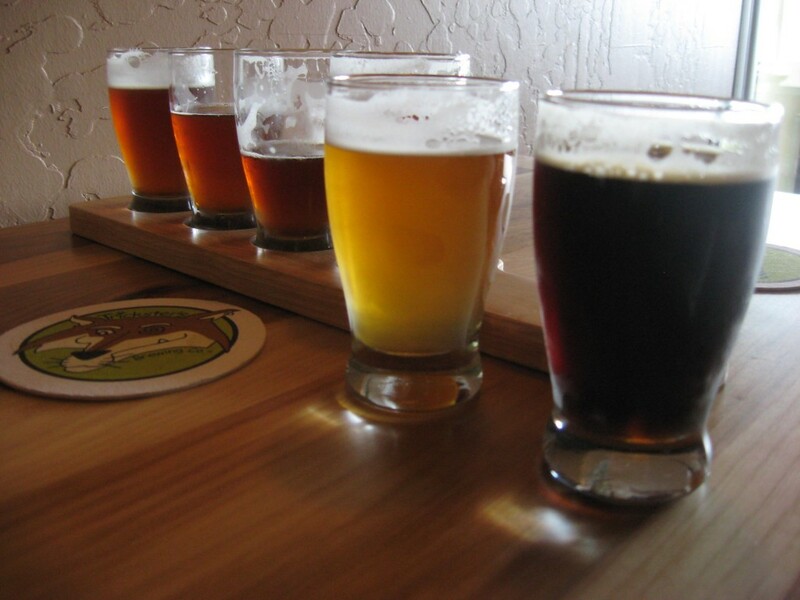 The seventh Beaver River Beer Tasting was on August 31st at 2pm. As you can tell from the Brew Biz column posted after this it almost didn’t happen, but I will leave that all for my usual vent space. Armed with a family recipe and a flair for marketing, C. James “Jim” Koch popularized craft beer in the U.S. and turned Boston Beer Co. into the second-largest American-owned brewery. It also made him a billionaire, as frothy sales of his flagship Samuel Adams brand helped Boston Beer shares double in the past year and reach a record high today. Ken Carman is a BJCP judge; homebrewer since 1979, club member at Escambia Bay, Salt City and Music City Homebrewers, who has been interviewing professional brewers all over the east coast for over 10 years. I think the first Beaver River Beer Tasting was in 2006, at The Beaver River Hotel: now called Beaver River Lodge. During those years, for a brief time, the tastings expanded to three different locations. The Labor Day beer tasting was always the most successful, with Millie, my wife, counting about 60-70 people at one point. For a town with no roads going to it, only accessible by boat, barge or trail: that’s incredible. Beaver River Beer Tastings have always been a mix of commercial beers and homebrews: commercial examples bought, by myself, from stores like Yankee Spirits in Sturbridge, Beers of the World in Batavia, NY, Marcy Discount, in Marcy, NY, Tully’s in Wells, Maine and Midtown in Nashville. Basically stores all over the east coast: from Mississippi to Maine. A few were from brewpubs who bottle their own or do growlers. All commercial examples had already been taxed and almost all had gone through distributors, the few exceptions: growlers and bottled examples from brewpubs. This year I had three, out of probably 200 different brews. Most years all were bought from stores who were supplied by distributors. The call came in on my cell while I was balancing several things at the same time. I answered and fumbled for a pen, only to find a magic marker… that didn’t work. Oh, Interviewer, how awkward can we seem? Let me count the ways. That’s What You Get for Buying Bud LIte? HOUSTON (KTRK) — Marcus Forson drinks Bud Light at most of his parties, and last week was no exception. “I buy them either 20, 18s or 12s,” he said. But a case of 18 he purchased last week held 19 items — only 18 of which were beers. He reached for a cold one and was shocked to find a snake wrapped around the bottles.